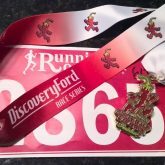 This year’s race has been mild, and rainy! 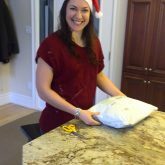 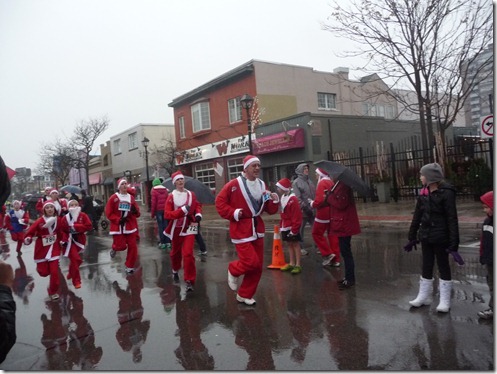 Rain during a Santa run is just… wrong. 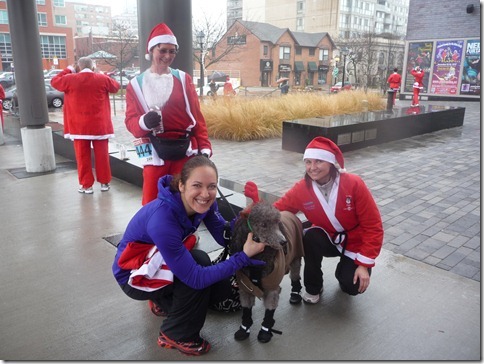 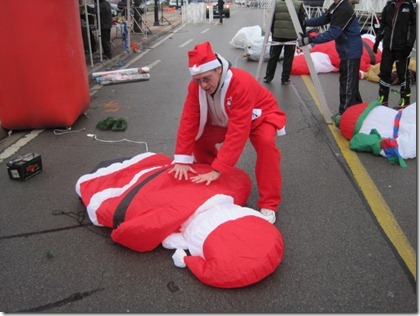 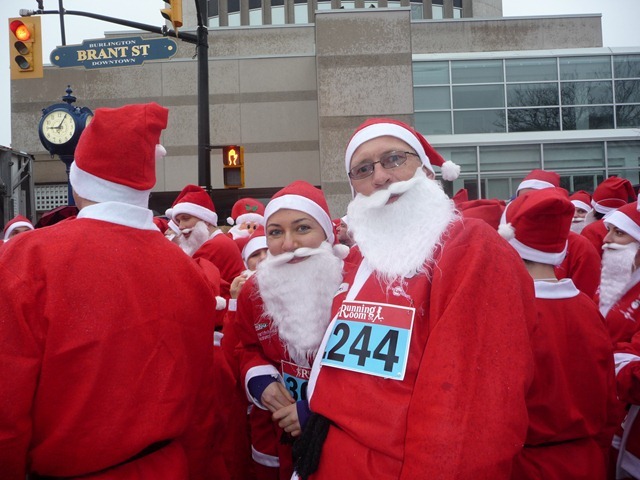 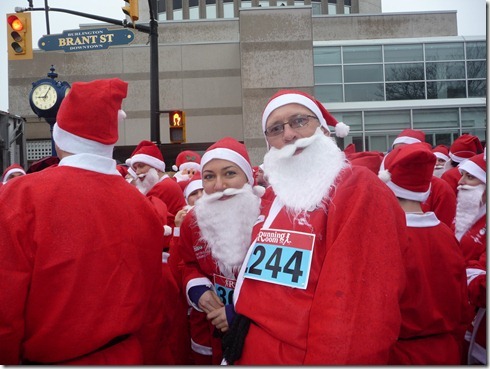 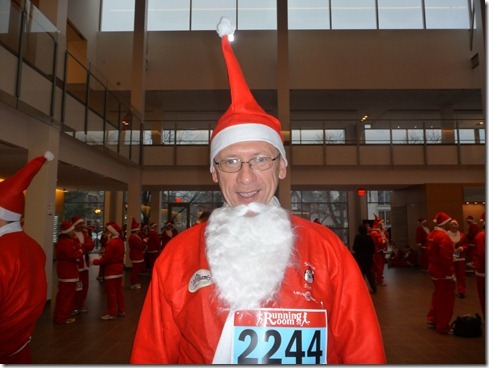 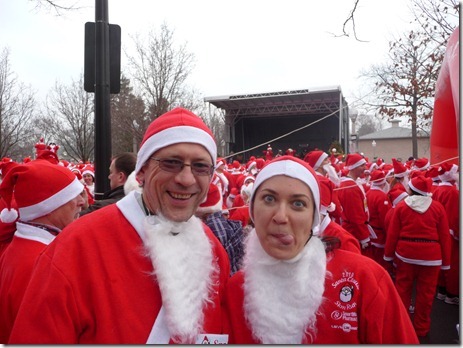 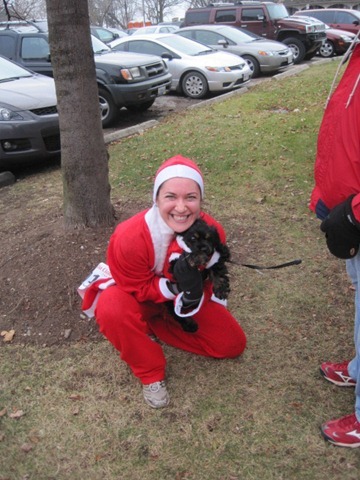 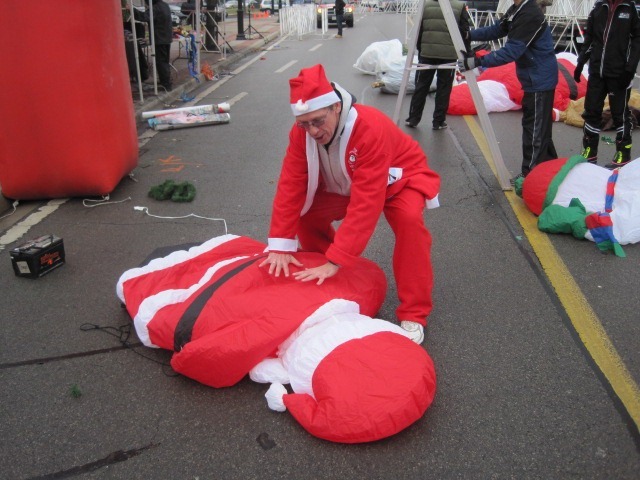 Regardless of the weather, over 3,000 runners showed up and “suited up” – every runner wearing a full Santa suit! I decided to run this race together with Dad, the main Santa! 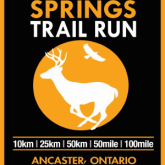 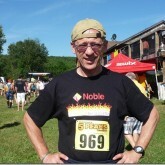 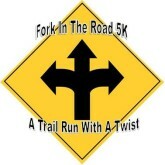 You can also watch the race report for Get Out There magazine by Craig Cassar.